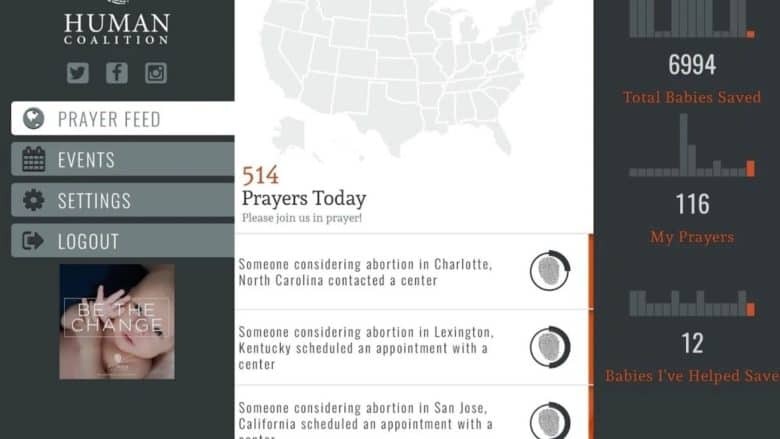 The "banned" app lets you pray in real-time. Since launching the App Store in 2008, Apple has periodically faced criticism due to its curated App Store and a sometimes inconsistent approach to banning apps. Apple seems to have no hard-and-fast rules that govern exactly what is and isn’t permissible in the App Store (Apple apparently subscribes to former Supreme Court Justice Potter Stewart’s famous view of obscenity — “I know it when I see it“). As a result, the company and its developers run into these sorts of problems every so often. When it comes to the subject of abortion, Apple ran into problems with pro-abortion rights activists following a Siri-related issue in 2011. When users asked Siri to show nearby facilities that offer abortion services, Apple’s AI assistant instead directed people toward adoption centers. Apple changed this in 2016. The Human Coalition app is still available on the Google Play Store.